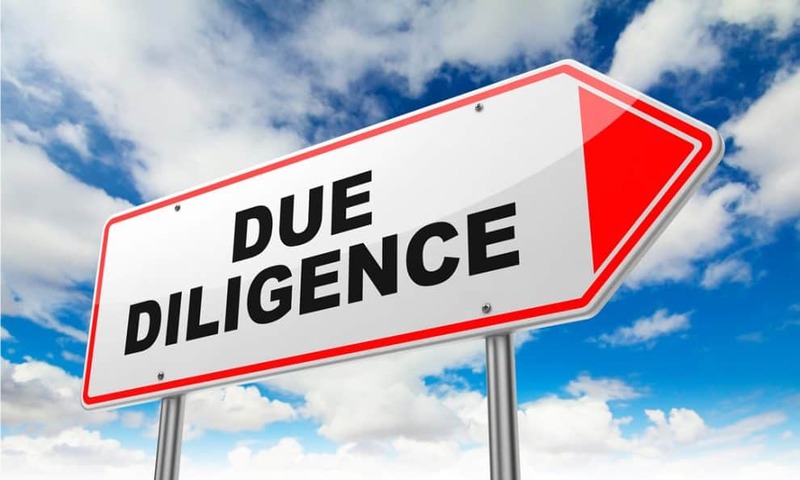 What Exactly is “Due Diligence” Anyway? Anyone who has ever bought or sold a business, or has even thought about it, has heard the term “due diligence.” Most entrepreneurs and the general population alike – don’t know what it is or, if they do, severely underestimate what it means. Will the roof need to be replaced in a year? Does the vendor have clear title? For a #Business Due diligence is just more complexe, the checklist below give an overview about general question to ask, but it should not be considered complete – always consult a professional (lawyer, accountant, business consultant) to ensure you have covered all the bases. The list may seem extensive but due diligence is all about ensuring that you are protected from any surprises after a purchase is complete. To learn more about due diligence when you’re buying a business, contact our experts today at (438) 765 5838 or send us an email through our contact form. 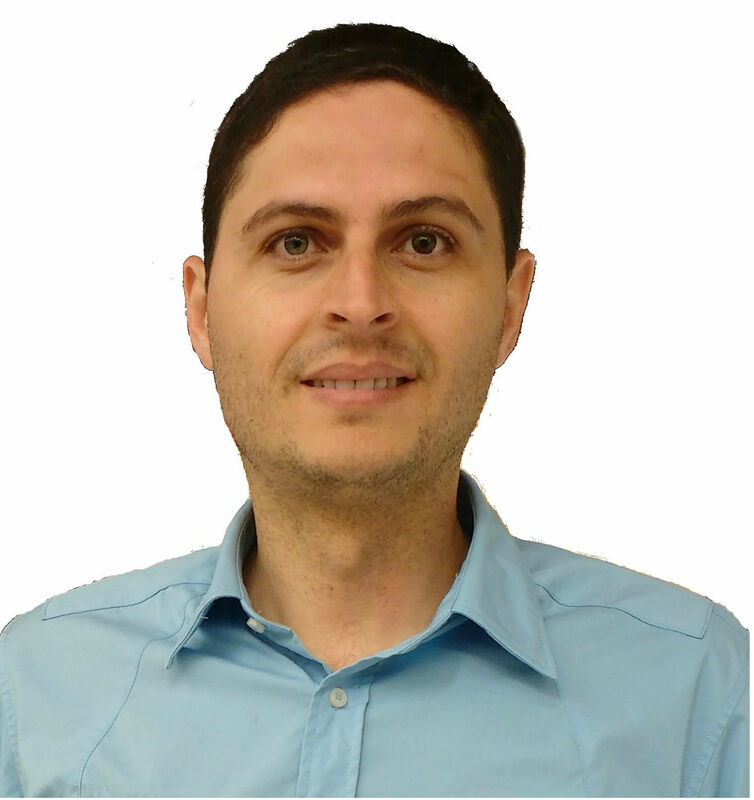 Cette entrée a été publiée dans Selling Business best practices et étiqueté Business Due diligence,Due diligence. Sauvegarder le permalien.